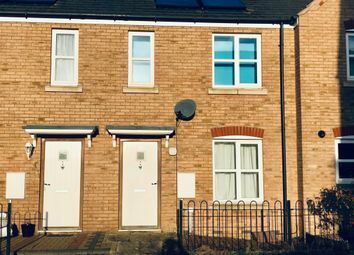 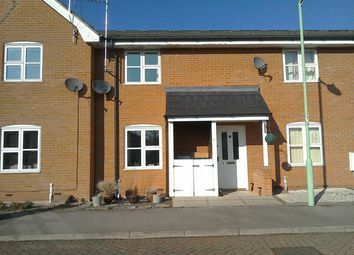 This two bedroom mid terraced house is sold under the shared ownership scheme whereby you purchase a share in the property and pay a reduced rent on the remaining Hastoe equity. 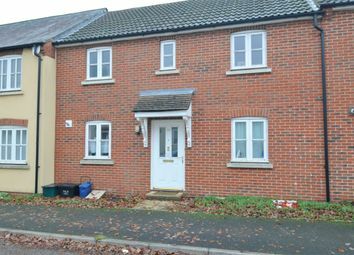 This two bedroom house is an ideal opportunity for someone to get on to the property ladder with Hastoe. 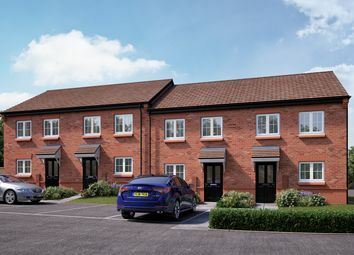 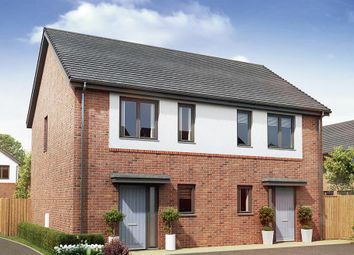 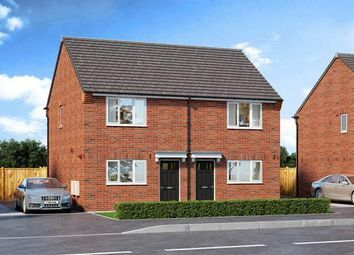 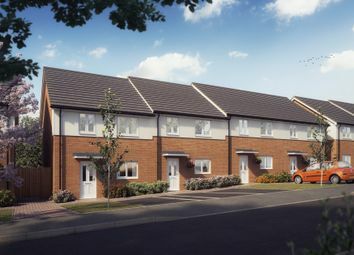 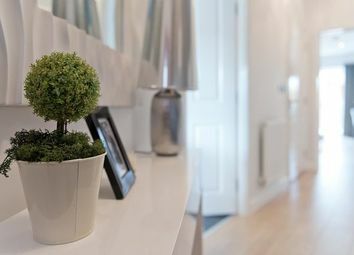 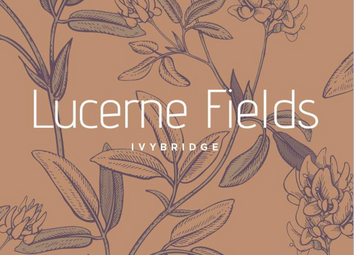 It is being sold under the shared ownership scheme whereby you purchase a share in the property and pay a reduced rent on the remaining Hastoe equity. 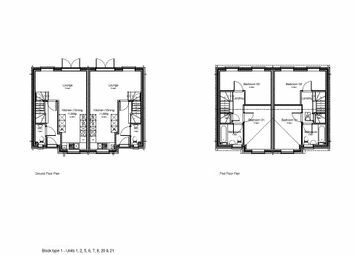 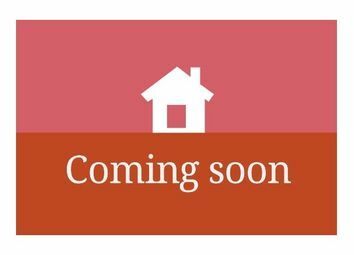 Plot 20 new shared ownership development coming soon in plymouth 2 bed semi - detached house with 2 parking spaces. 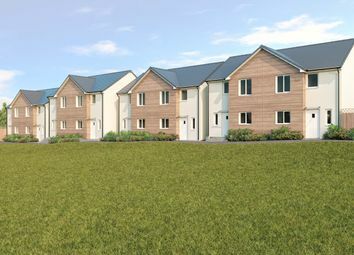 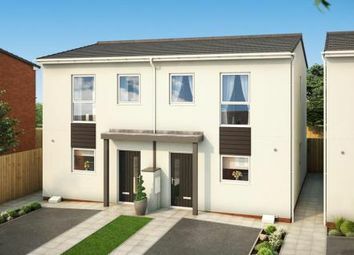 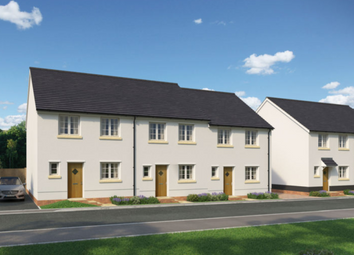 Plot 7 new shared ownership development coming soon in plymouth 2 bed semi - detached house with 1 parking space.